Generation Veggie is a 501(c)(3) nonprofit organization run by an all-volunteer Board of Directors and staff. If you are interested in writing for the site, please read our Submissions page. If you would like to help in another way, please contact us. Reannon Branchesi (Re-ann-nin Bran-kay-zee) has been vegan since 2001 and a mom to identical twin girls since April 2012. She’s worked at both People for the Ethical Treatment of Animals and Farm Sanctuary. Reannon hatched the idea for Generation Veggie when she was still pregnant and was surprised by the lack of online resources and community for vegan and vegetarian parents. She enjoys making lists, cake, cooking in quantity, singing, and gardening. 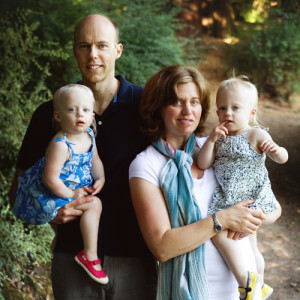 Reannon lives in Madison, Wisconsin with her husband, Jay, and their twin girls, Abigail and Isabel (Abby and Izzy). Ashlee Cartwright has been vegan since 2010 after being vegetarian since high school. 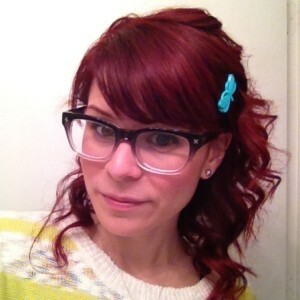 Ashlee has been involved in animal law and animal advocacy for several years. 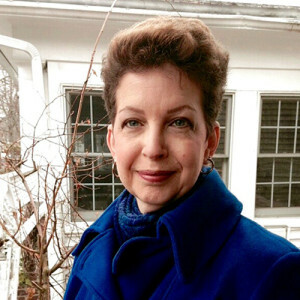 She was coordinator of Farm Sanctuary’s Walk for Farm Animals in New York City, did legal consultant work for the World Society for the Protection of Animals, and was actively involved in the campaign to end greyhound racing in Massachusetts. Ashlee is Vice Chair of the New York State Bar Association Committee on Animals and the Law. She works full-time as staff attorney for The Salvation Army. Ashlee and her husband, Andy, have a son, Desmond, and a daughter, Colbie. Ashlee and her family live in Orange County, New York with their two cats, Mitties and Oscar. They are in the process of starting their own microsanctuary for farm animals. Originally from Seattle, Renae resides in Portland, Oregon with her husband, two daughters, three cats, and dog. She is a web developer by trade and has been vegan since 2003. In her rare spare time, she enjoys cooking, eating, singing karaoke, and watching science fiction movies. Christina Cuenca has been vegan since 2000. Her professional background is in nonprofit fundraising and special events. She also worked previously as an editor for a nonfiction publisher. Christina is a board member of the Northwest Animal Rights Network, has coordinated Farm Sanctuary’s Walk for Farm Animals in Seattle, and with husband Fernando, formed and co-organizes the Seattle Vegan Families Group. Their son Luciano was born in 2010. Christina is currently grants manager for a local nonprofit organization, as well as an aspiring poet. In her spare time, Christina enjoys hiking, reading, rummaging through thrift stores and, of course, strong coffee. Dietitian: Anya Todd, R.D., L.D. 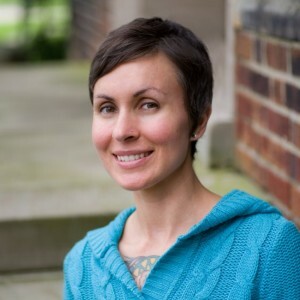 Anya Todd is a registered, licensed dietitian with more than a decade of experience in clinical settings, research, education, and community outreach. Read more about Anya on her website. 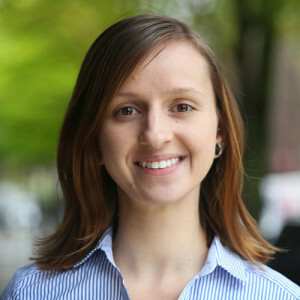 Passionate about helping consumers and other health professionals have accurate information regarding vegan nutrition, Anya serves on the Executive Board of the Vegetarian Nutrition Dietetic Practice Group of the Academy of Nutrition and Dietetics. Currently, Anya is pursuing a graduate degree in Sustainable Food Systems. When not working or studying, she runs the Mid-Ohio Animal Welfare League, a volunteer-operated nonprofit that provides foster care to medically needy companion animals and brings low-cost vet services to underserved areas. Kara Rienzo has been an ethical vegan since 1998 and is a registered dietitian working with the WIC program on Long Island in New York. She has her Bachelors of Science degree in Nutrition from Long Island University-Post and completed her Dietetic Internship at Cedar Crest College in Allentown, Pennsylvania. Kara is a member of the Academy of Nutrition and Dietetics, as well as the Vegetarian Nutrition Dietary Practice Group of the Academy of Nutrition and Dietetics. When not studying nutrition, she enjoys traveling, hiking, and spending time with her two dogs. 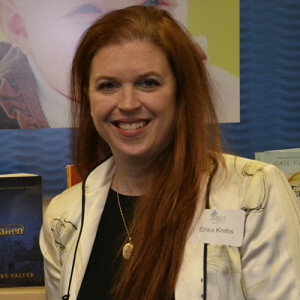 Erika Krebs is a best-selling author, food writer, lifestyle columnist, and mom of three. She was born and raised in Centerville, Ohio and now resides in Seattle. When she’s not chasing twin three-year-olds, Oliver and Sebastian, and one-year-old, Phoebe Joyce, she likes to foster dogs, to the chagrin of her adopted cat, travel, and create yummy plant-based recipes! She hopes to be able to sleep one day. She is author of the best-selling cookbook Fresh Start: Farm to Table Plant-Based Baby Recipes. 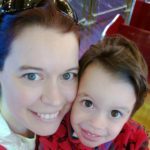 Erika is currently working on a new cookbook that focuses on fun, healthy, plant-based, toddler meals. You can find out more about Erika’s work at FreshStartCookbook.com. Sharon Colombo has been vegan since 2010 and a vegetarian since college. 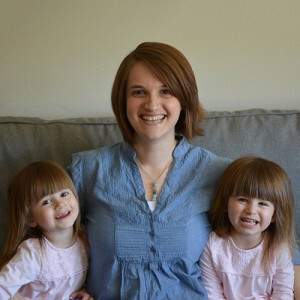 Her husband, Pete, and 2-year-old identical twin daughters, Greta and Ursula, are also vegan. Sharon and Pete run Colombo Designs, a website design and development firm, from their home in Portland, Oregon. Sharon has been passionate about veganism since making the change and is thrilled to be part of Generation Veggie as a both a consultant and volunteer. You can see some of Sharon and Pete’s favorite plant-based recipes on their blog Vocal Vegan, which will be better maintained once their daughters get a little bigger! 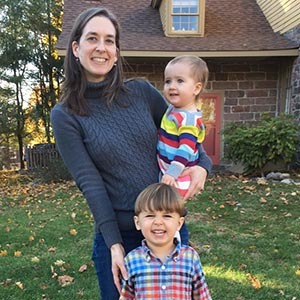 Kelly lives in Troy, New York with her husband, David, eleven-year-old daughter, Phoebe, rescue cat Zabar, and dwarf hamster, Pistachio. She is an English professor and does freelance writing and editing. Kelly and David became vegetarians in 1997, and she became a vegan in 2003 when she was pregnant. Phoebe, who will turn twelve this year, has been vegan her whole life. A few years ago, Kelly discovered that she’s gluten intolerant, so she had to start reading labels even more carefully! When she’s not grading papers, she enjoys knitting, reading, cooking, and watching TV.